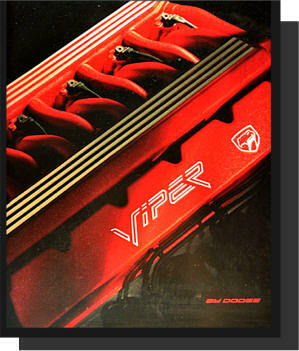 Beautiful Dodge Viper 1992 Official Sales Book. 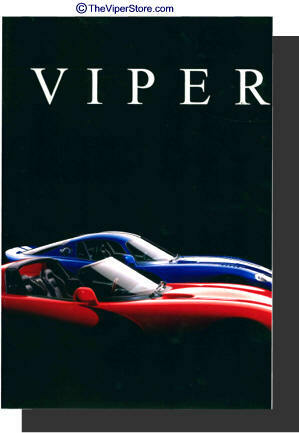 Includes the history of how the Viper was developed. These were given out sparingly and are no longer in print. This is a brand new book with glossy large cardboard pages of stunning photos. Nearly impossible to find, let alone new. Now is your chance to own a little history. Each book is shipped in a box carefully wrapped in bubble wrap to avoid any damage. 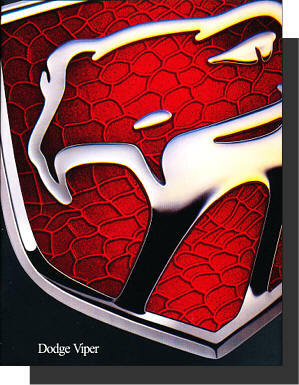 Extremely Rare - Beautiful Dodge Viper 1996 Official Sales Book. This is the Rarest Viper Sales Book. These were given out sparingly and are no longer in print. This is a brand new book with glossy large cardboard pages of stunning photos. Beautiful Dodge Viper 1997 Official Sales Book. These were given out sparingly and are no longer in print. This is a brand new book with glossy large cardboard pages of stunning photos. 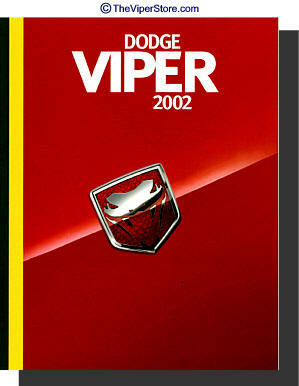 Very rare - Beautiful Dodge Viper 1998 Official Sales Book. Second most rare of the Viper original sales books. These were given out sparingly and are no longer in print. This is a brand new book with glossy large cardboard pages of stunning photos. Beautiful Dodge Viper 1999 Official Sales Book. These were given out sparingly and are no longer in print. This is a brand new book with glossy large cardboard pages of stunning photos. 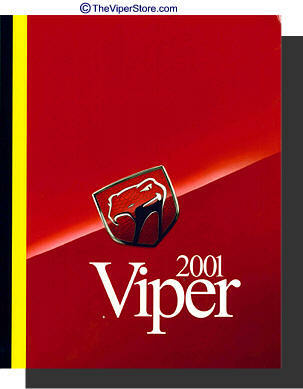 Beautiful Dodge Viper 2000 Official Sales Book. 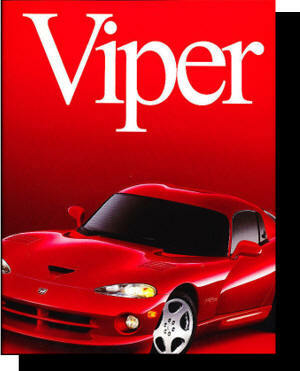 The largest of all the Viper Sales Books made. These were given out sparingly and are no longer in print. This is a brand new book with glossy large cardboard pages of stunning photos. 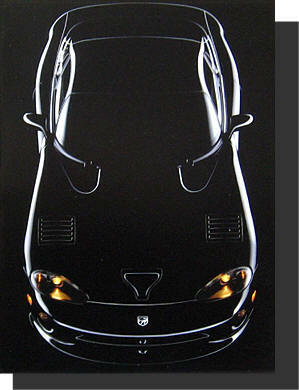 Beautiful Dodge Viper 2001 Official Sales Booklet. These were given out sparingly and are no longer in print. This is a brand new book with glossy large cardboard pages of stunning photos. 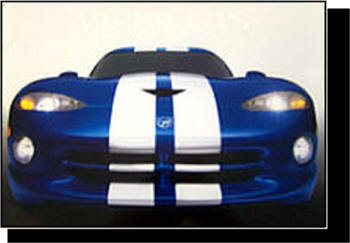 Beautiful Dodge Viper 2002 Official Sales Booklet. These were given out sparingly and are no longer in print. This is a brand new book with glossy large cardboard pages of stunning photos.